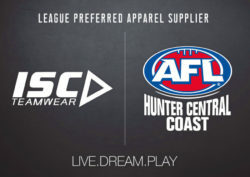 AFL NSW/ ACT is pleased to announce the initial members of the new locally owned league ‘AFL Hunter Central Coast Incorporated’ have signed a MOU confirming their membership and participation in the new league. 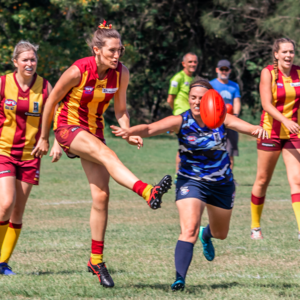 AFL NSW/ ACT Regional Manager for Northern New South Wales, Simon Smyth said that he was thrilled with the support of local clubs and stakeholders for the new league and was excited about the prospect of a junior-senior aligned competition next season. “These clubs have jumped at the opportunity to be part of the first strategically aligned league in the region across juniors and seniors and we are very pleased to welcome them,” said Smyth. “This league will provide clear pathways that will facilitate the retention and transition of players and umpires for many years to come. AFL Hunter Central Coast will leverage increased AFL investment and support to further develop clubs and competitions, and reduce costs to clubs and players. 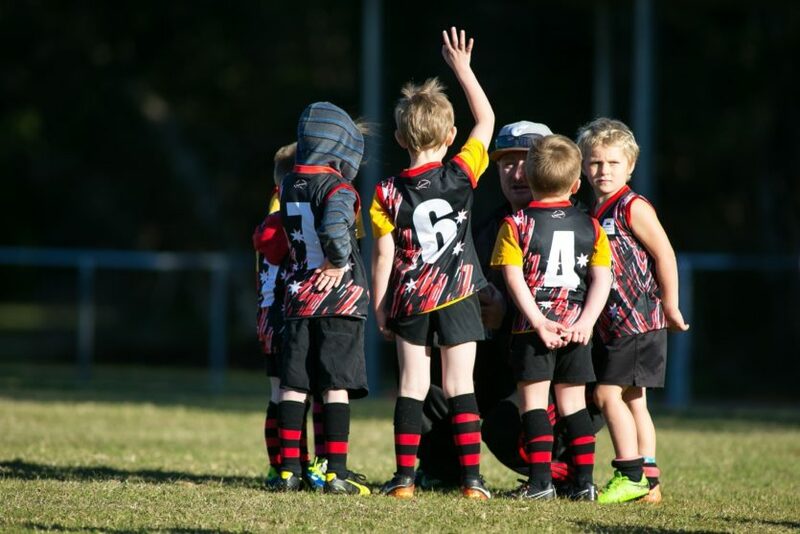 AFL NSW/ACT is delighted to announce the appointment of Sam Zikman as the inaugural Community Football Manager to oversee implementation of league strategy, competition operations, club development and umpiring. Zikman transitions from his current role as Regional Manager – Greater Western Sydney and Central West, and brings extensive experience in developing clubs, managing competitions, driving participation growth and overseeing effective operations, in addition to proven financial and stakeholder management skills. Zikman says he is excited at the prospect of working with the Hunter and Central Coast’s diverse and passionate clubs, volunteers and players. “I have been lucky to work in AFL for the last number of years and the opportunity to come to the Hunter and Central Coast and help drive football to the next level there was something I couldn’t turn down,” said Zikman. “This region is blessed with passionate volunteers and talented players at every age group. 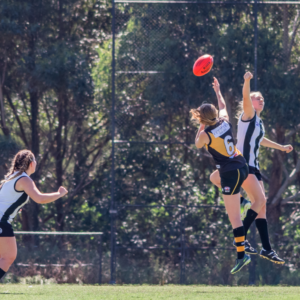 The new incorporated association has been established, with the appointment of the inaugural Board members to be finalised in the coming weeks, with the league to be fully operational before the end of 2018 including staff, budgets, by-laws and website. 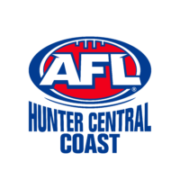 Simon Smyth – current AFL NSW/ ACT Regional Manager for Northern NSW and former AFL Hunter Coast Juniors and Black Diamond AFL Board member. 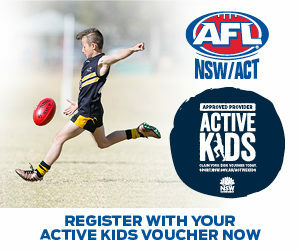 Brett O’Farrell – CEO of the Hunter Sports Academy, Chair of Regional Academies of Sport NSW and former AFL Player for Hawthorn Hawks and Sydney Swans (1997-2001). David Flynn – Chairperson of the Hunter Valley Wine Show, Managing Director of the HVG Group, Chairperson of Holes 4 Hospitals, various other Community Sporting Committee positions, former Carlton Blues FC Reserves Player and NAFL/ BDAFL representative Player/ Captain (1998-2008). 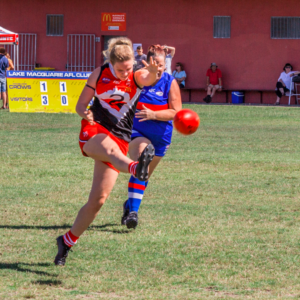 AFL NSW/ ACT looks forward to supporting the new local league, clubs and all community football stakeholders to grow and develop AFL in the region.